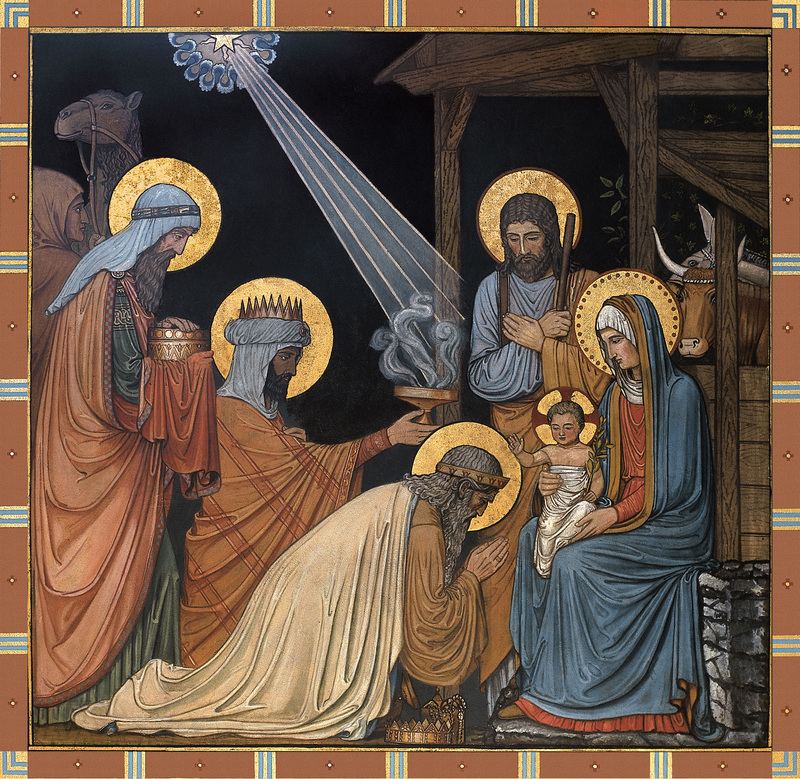 Epiphany Proclamation: While a day like Christmas is fixed in our minds and on the calendars on December 25th, many of the important feasts of the Church year move, based upon the date that Easter is set. Easter changes each year moving to the Sunday after the “Paschal Full Moon,” and can fall between March 22 and April 25. Easter Sunday being on the Twentieth day of April. will occur on the Fifth day of March. Sunday, the First day of June. will be celebrated on the Eighth day of June. on the Thirtieth day of November.